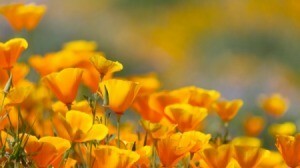 Poppies are available in a variety of colors. Orange is less commonly seen (excepting California poppies). 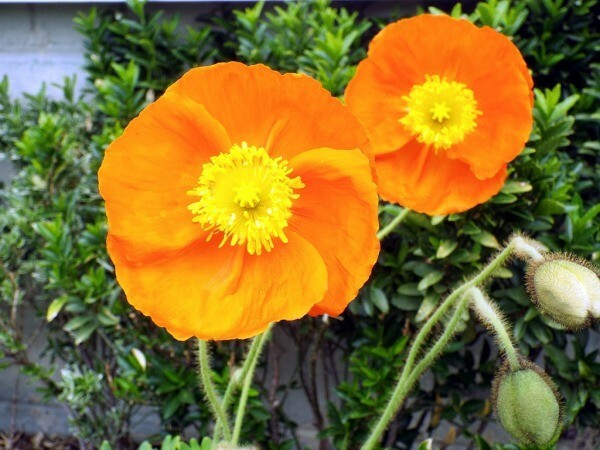 Some orange poppy blooms are exquisite and may call to be added to your garden. 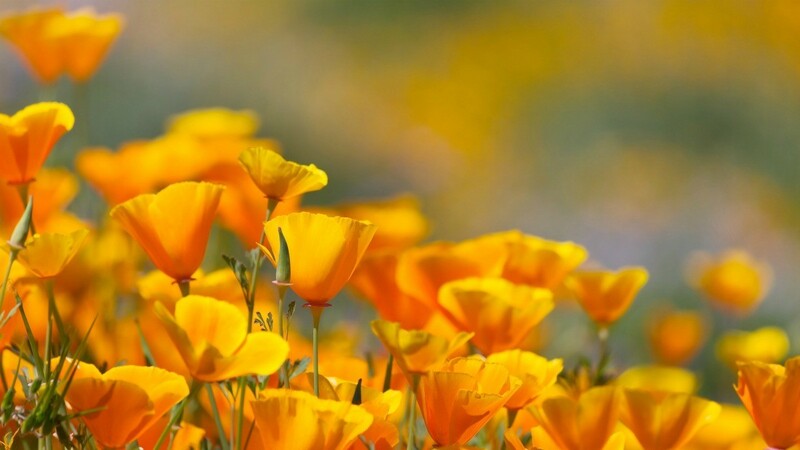 This guide contains orange poppy photos. Orange is by no means my favorite color. I do take exception to the color of this poppy. The camera does not do it justice. I bought this poppy at Lowe's, a 4 dollar plant marked down to a dollar (wish I had bought more). It is one shade in the Spring Fever Poppy Mix. There is also a pink, a white, a yellow, and a red. I read that it will bloom til frost. How fortunate I am. Orange is not one of my favorites either but a "neighbor" has a beautiful mix of all colors and they are really beautiful. This is a very beautiful pop of color flower.